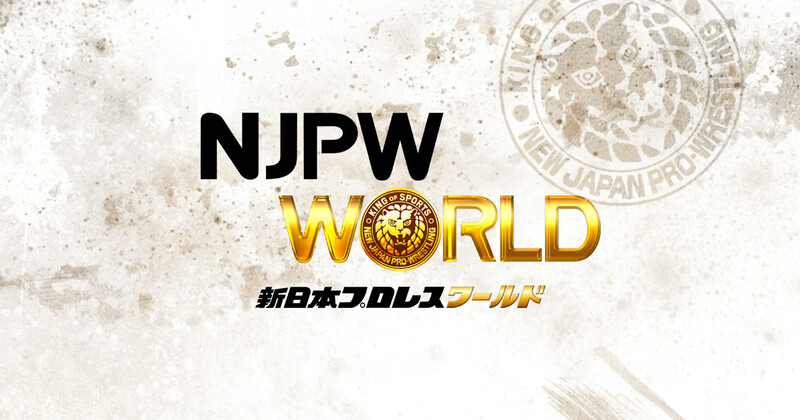 New Japan today has announced a full schedule of events on New Japan World with English language commentary of the events that will air live. As has already been reported, both major shows in February, the New Beginning in Sapporo on February 5th with the Kazuchika Okada vs. Minoru Suzuki IWGP title match and the February 11th New Beginning in Osaka with the Tetsuya Naito vs. Michael Elgin IC title match will have English language commentary. Kevin Kelly will be the lead announcer for the broadcasts. At this point it's unknown who will be working with him now that Steve Corino has taken a job as a trainer at the WWE Performance Center.